What does the Garma festival celebrate? 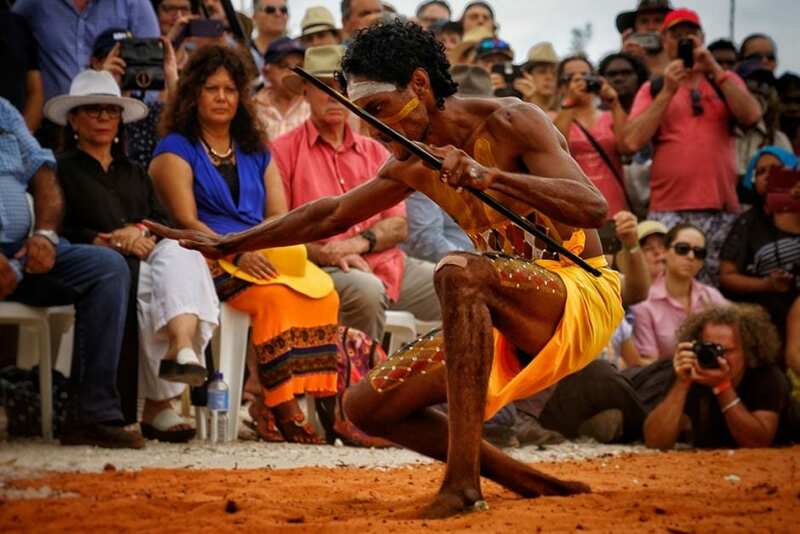 The Garma festival celebrates Aboriginal and Torres Staraight Islander people and their culture. What do people do over the four days? the people dance and sing and share stories. What is this years theme? the theme is Speaking truth.